After almost a decade I ended up recreating the magic I always feel when I bake a pizza at home. Added to the feeling, I again go high with the adulation that follows. The pleasure my folks show when they dig into their hot pizzas, is not something that can match so easily. 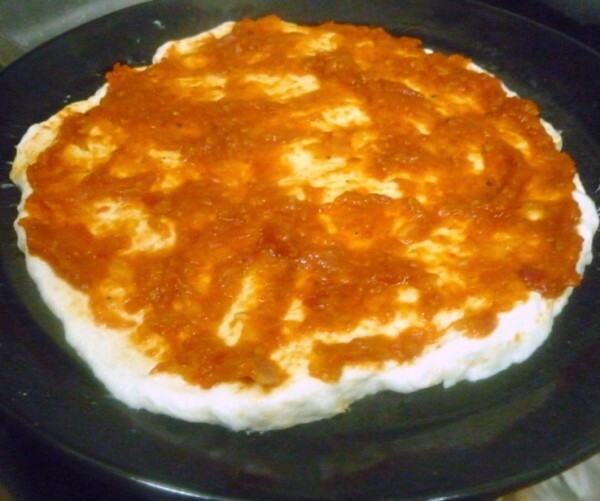 When I decided on making Recipes with Spreads, my obvious choice was making pizza at home from scrtach along with that tomato sauce I remember in memory. 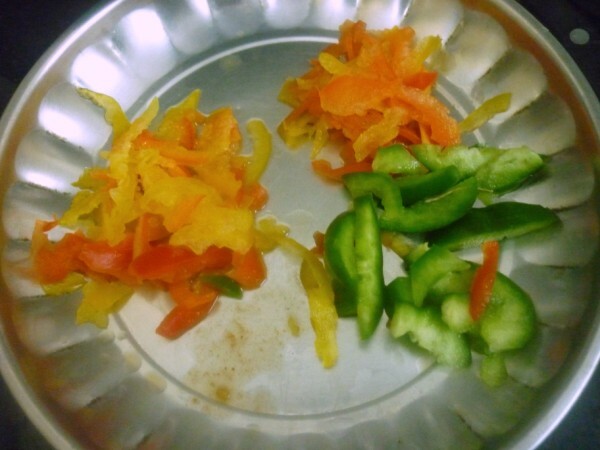 This dates back to my college days, when I first started venturing into kitchen. 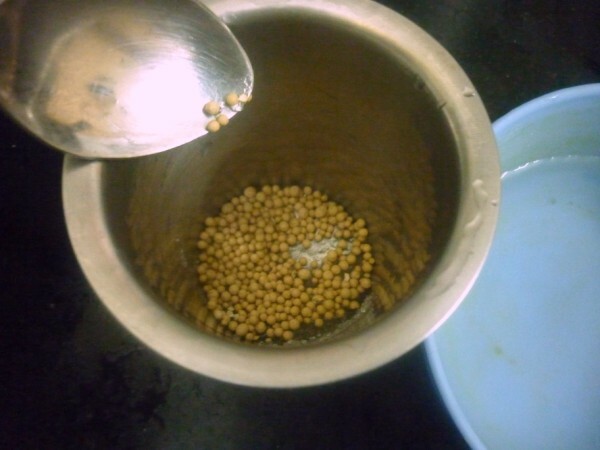 As expected it wasn’t the dal or chawal that I learnt to cook first. It was cakes and pizzas that I started with. I used to bake every other day and pizzas during weekends. 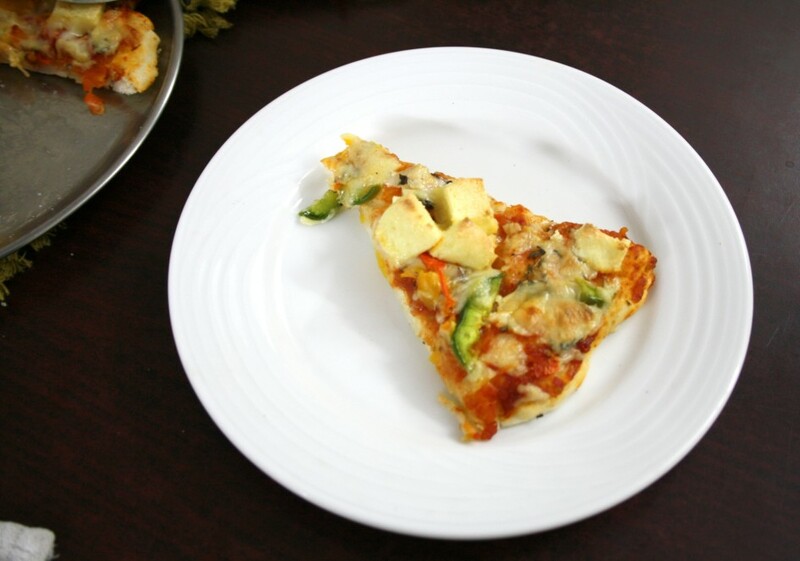 Inspiration for this was of course Amma and our neighbour, who was equally interested in making pizzas. 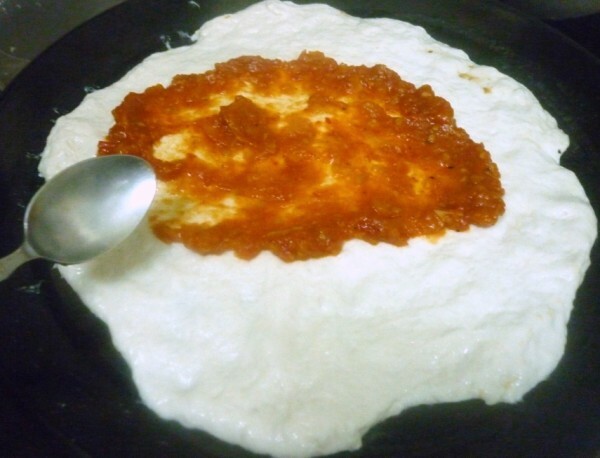 The mornings were spent kneading the dough and the afternoons, making the sauce, simmering over low flame and letting the aroma wade our thoughts. The entire house starts smelling heavenly and we were literally transported to a different space. This followed for many months on end and not once did we ever feel we had enough. Until the OTG gave up on us! Then after couple of years we got the microwave and sadly I didn’t have enough time to explore and yes the pizzas were left only as memories. With the new mw oven, I was able to make it only once before and it proved to such an hectic task with young kids around. So I decided I will not venture until my boys would at least listen! 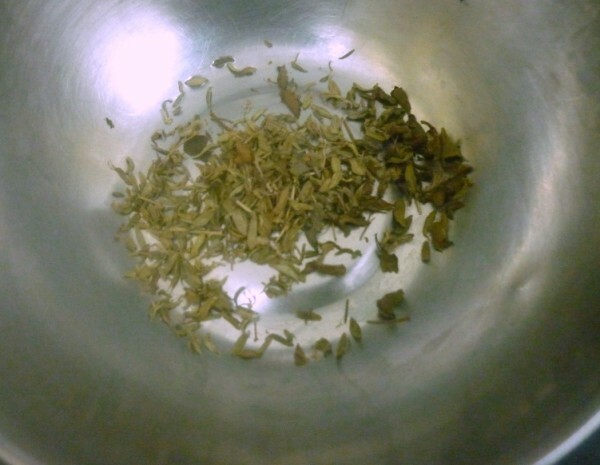 Couple of things that I have got used to, over the years have been using olive oil and other herbs such as thyme, basil. These really gives you the wonderful taste of pizzas that you get from Pizza Hut. Infact this one turned out so well that Konda declared it the best. I don’t have to ask for a better compliment. 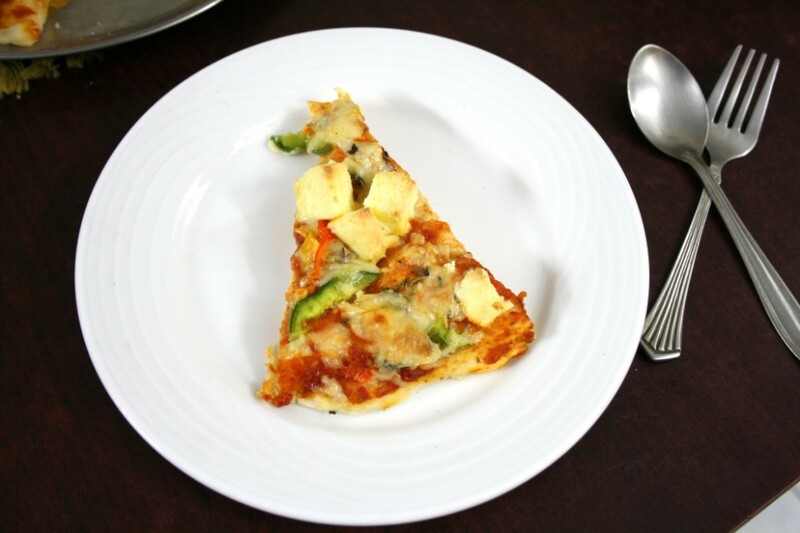 Infact even those years back, when that was the time Pizza Hut came to Madras and that’s how we got into the crazy of making, Dad and Sree used to say our homemade pizzas were tasting so much wonderful than the restaurant ones. So here I am finally having made it and none of them actually disturbed me, because two of them love it and chinnu, the one who doesn’t like Pizzas, was more looking forward to his dose of maggi. 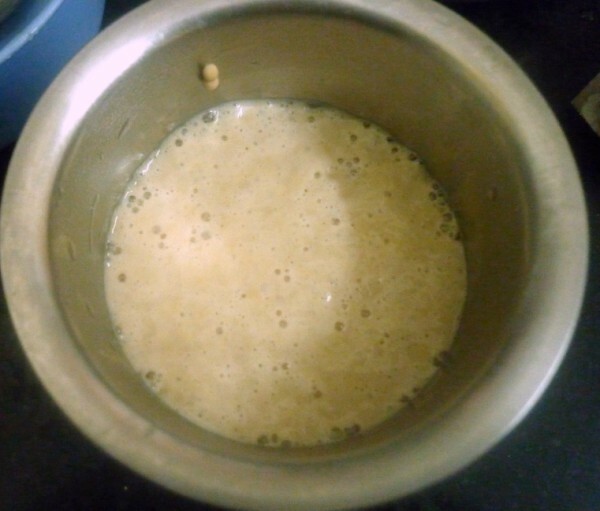 Heat the milk to lukewarm, add the yeast along with sugar and keep it covered for 10 mins. 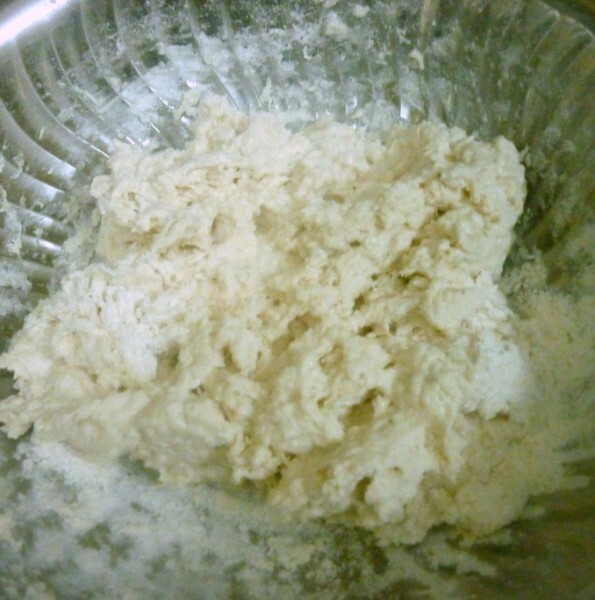 In a wide bowl, take the flour, salt and mix well. 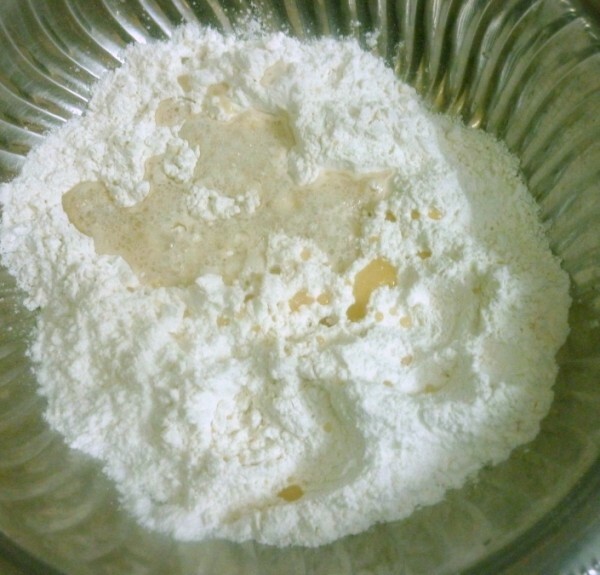 Then when the yeast has risen well, add to the flour and crumble well. 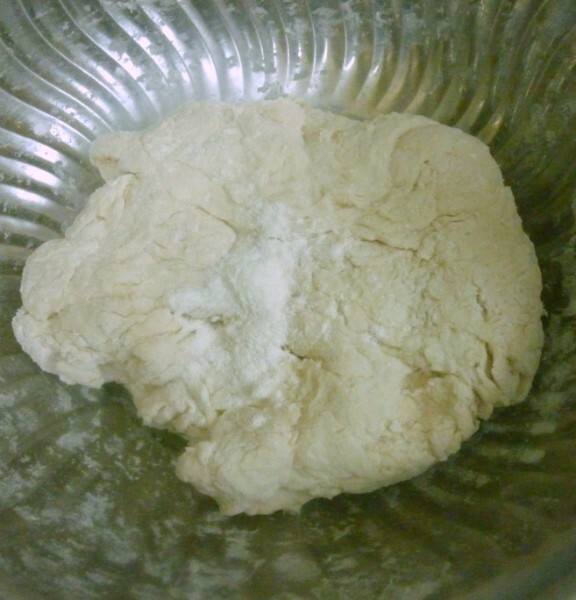 Slowly add the water to knead into a soft pliable dough. 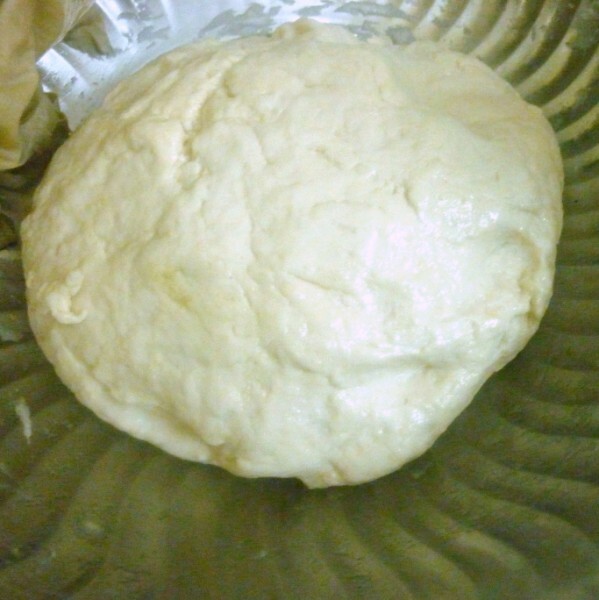 Keep adding the oil in intervals, until you get a dough that doesn’t stick to your hands. Pat down well and keep it covered for an hour. Punch and knead again and let it rest for 2 hrs. 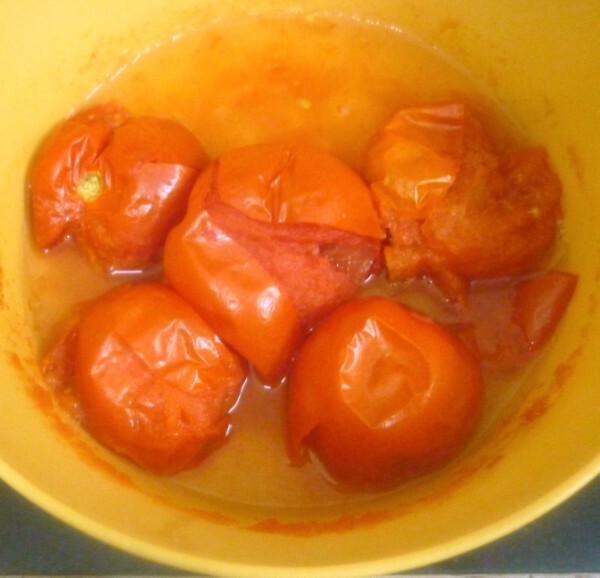 Blanch the tomatoes and remove the outer skin. When it is cooled down, make a puree. 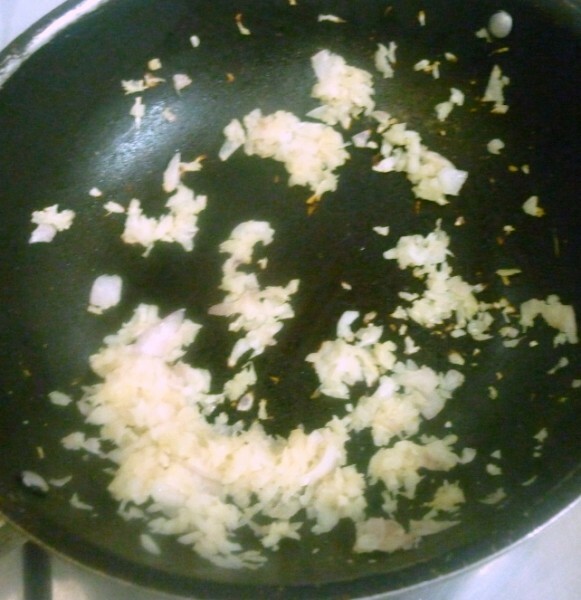 Mince the onions and the garlic into small pieces. 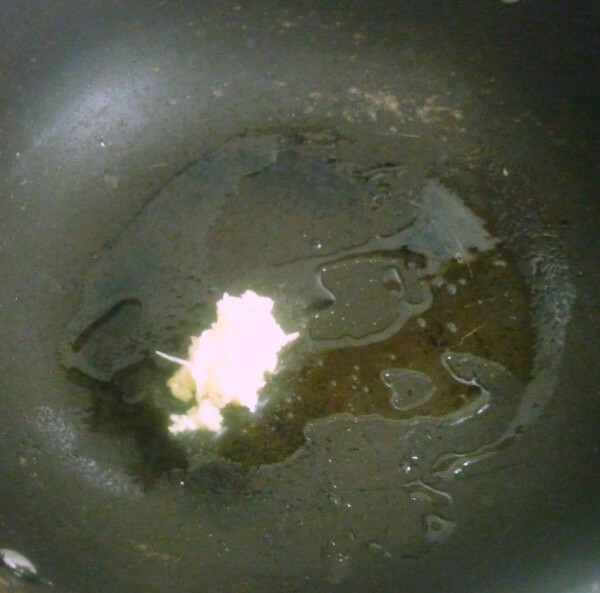 Heat a non stick pan with oil, add the garlic and saute well. 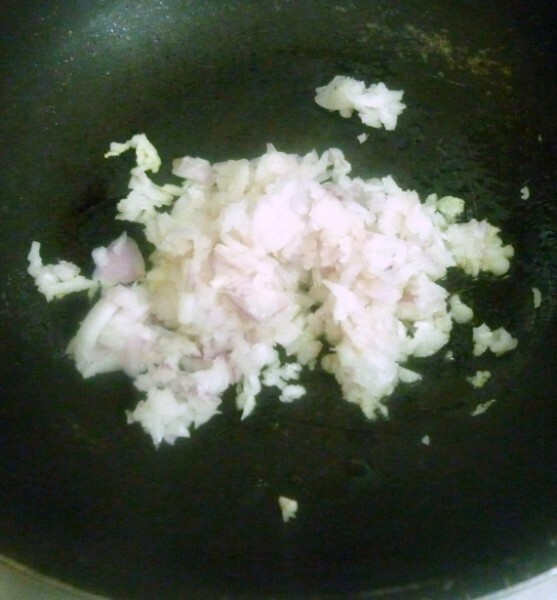 Then add the onions and continue cooking till they brown. 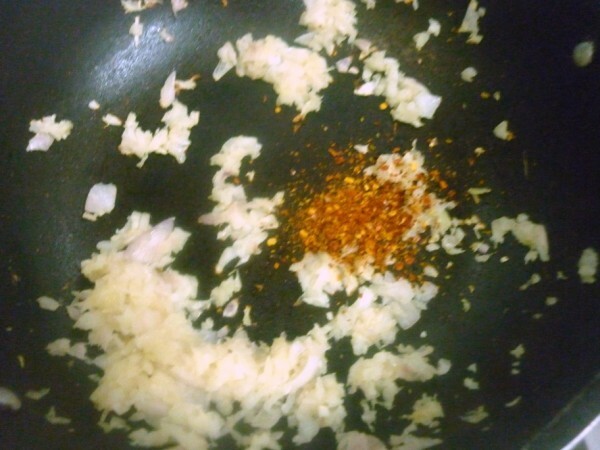 Now add the chili powder and combine everthing well. 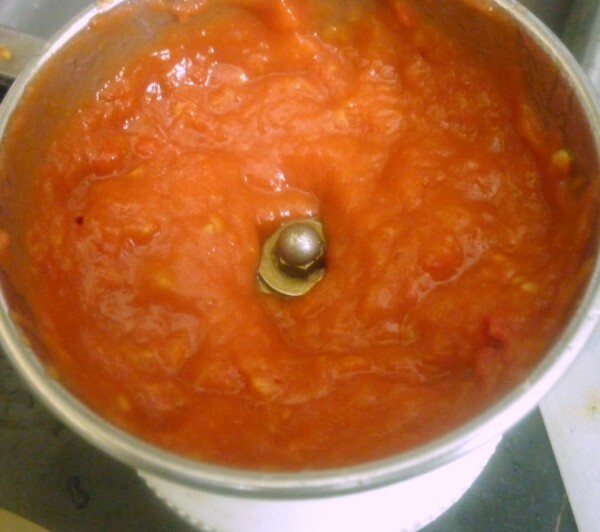 Now add the tomatoe puree and bring to boil. 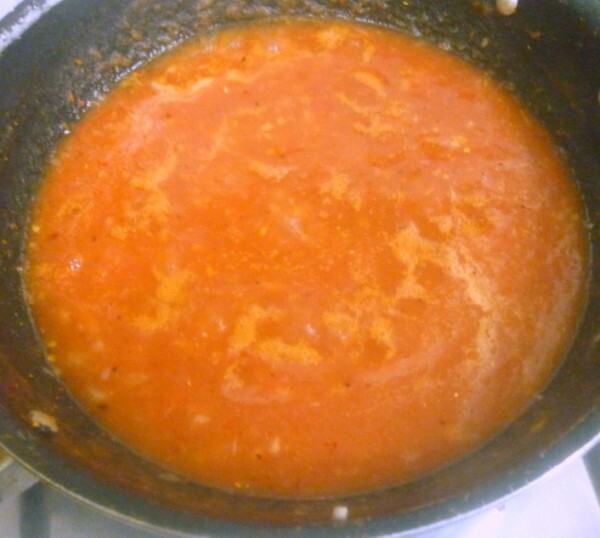 Continue cooking till you get a thick sauce. 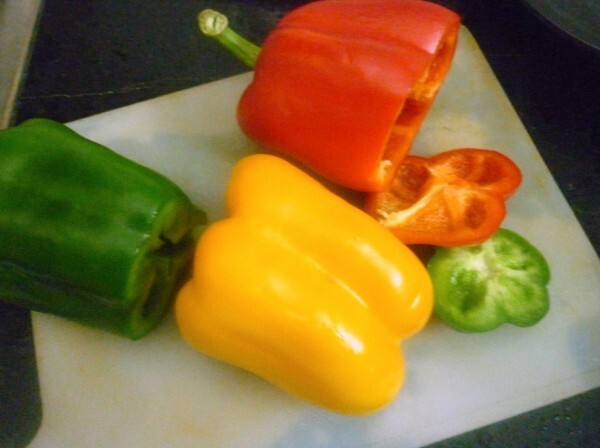 Finely chop the capsicum, cube the paneers, if you perfer you can roast them. But as plain it tastes great. Pinch out enough balls and dust well. Pat down or roll down each balls and transfer to the baking tray. You can grease the baking tray with butter. 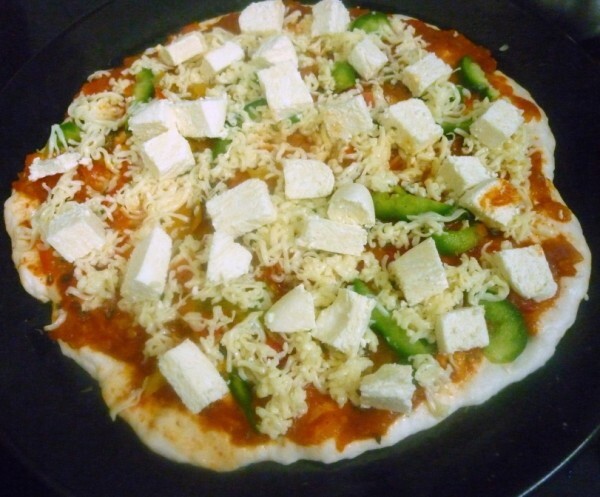 Pre heat the oven at 185 deg C and bake the pizza for 30 mins at 185 Deg C.
Toppings can be anything you want. 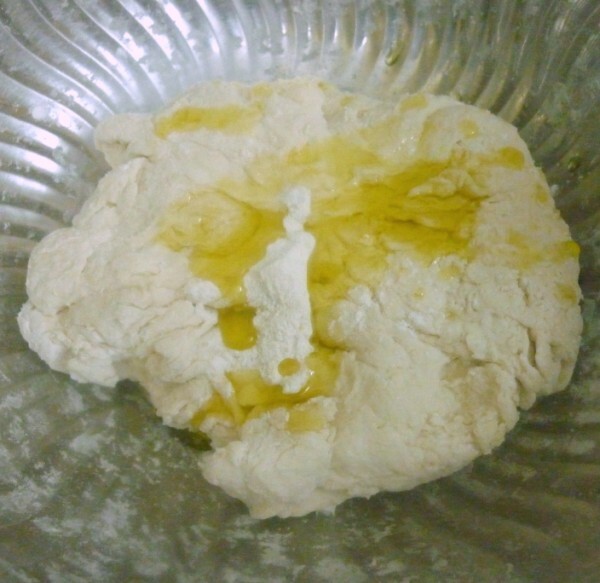 Though I have given 4 tbsp of oil, depending on the dough you may require more to make it non sticky. 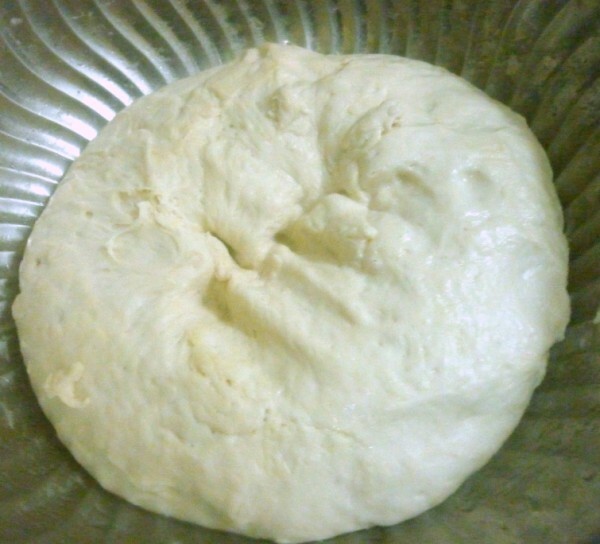 Minimum of 2 -3 hrs is required for the dough to raise, I almost left it for more than 4 hrs because of work. It turned out awesome! 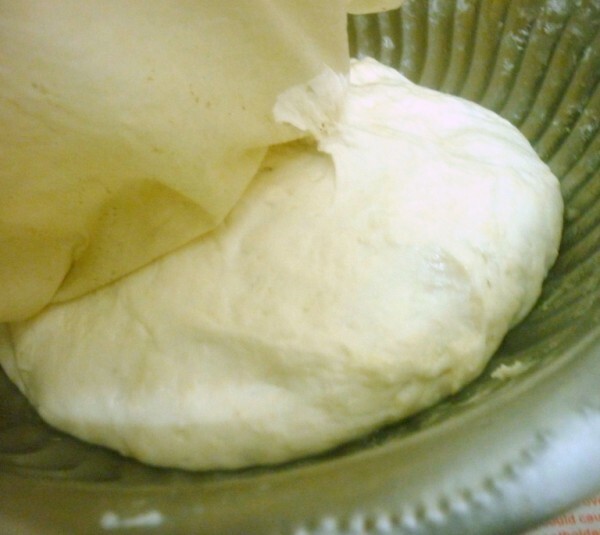 If you want to refrigerate the dough you can do, by storing it in a air tight box. Such a detailed post!!! Appreciate it!! 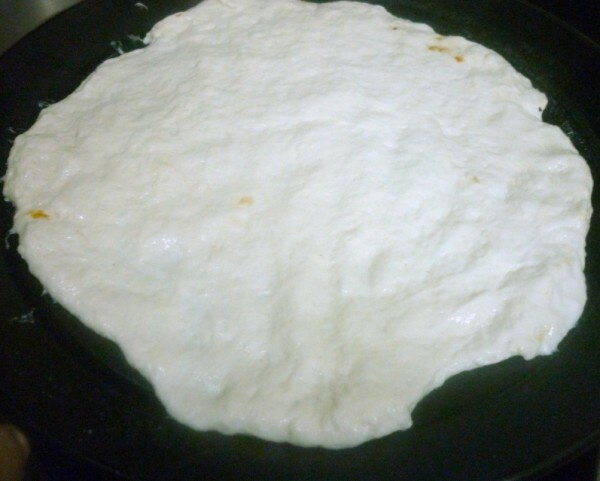 I've always wanted to make pizza base at home but kept away because the yeast never did froth. Last weekend i bought yet another packet of yeast. I'll give it a try this weekend i guess. Thanks. 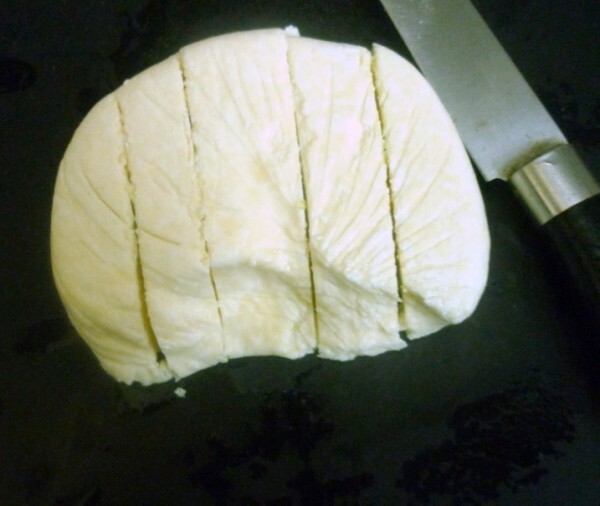 And your paneer looks superbly set! 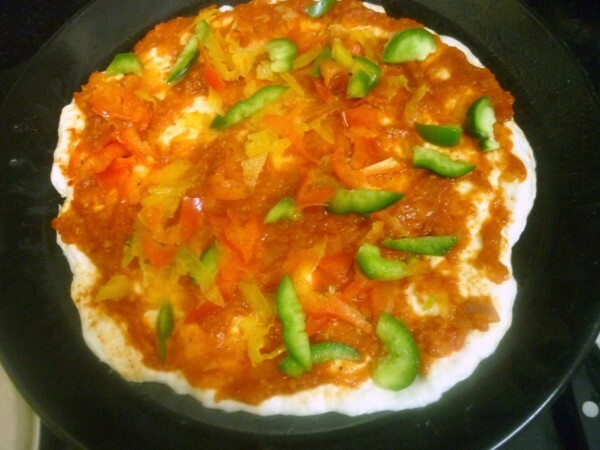 Nothing can be a match to homemade pizza and kids are the best critics one can have!Pizza looks lovely! 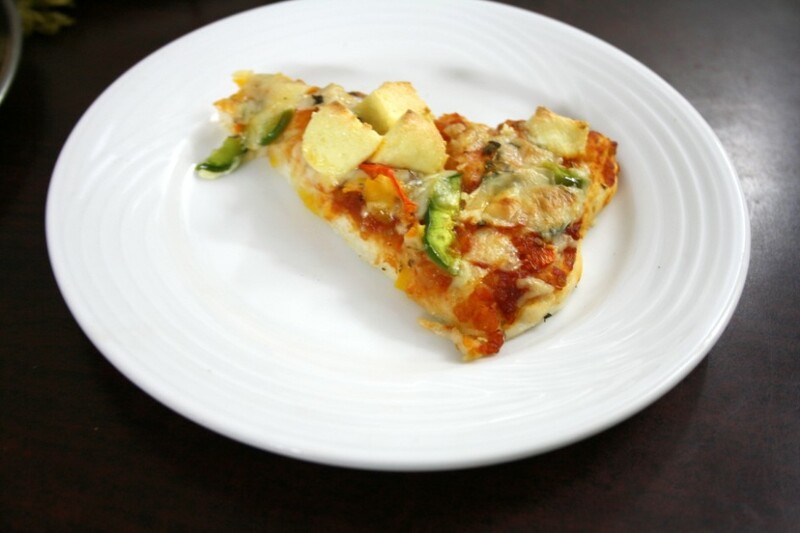 Nothing will beat homemade pizza, beautifully done Valli. 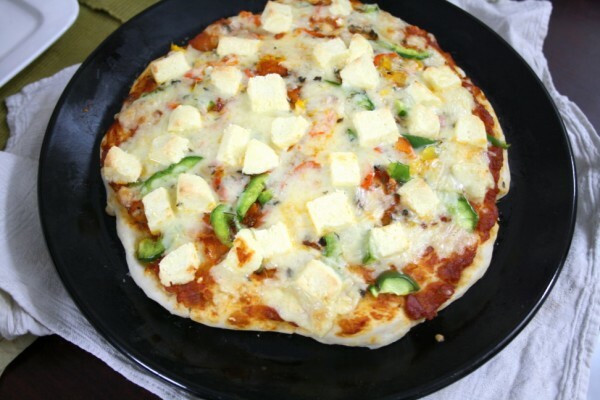 absolutely delicious!…Its been a while since i made pizza, from scratch..remember my kids saying..u make the best…and actually nothing like home made ones..this one looks real tempting. You dont really have to even explain in words, your picture ssay it all.. Self explanatory, wonderful step by step pics.. Awesome. Juts what my kids want and I avoid these days thanks to my increasing waistline. I just cannot seem to stop competing with them in eating when it comes to pizzas. Many thanks for this recipe and the detailed steps and photos. I have made this pizza twice now and both times it has come out really well. I use a fan-assisted oven, and a temperature of 170 deg C for 25 minutes worked for me. Thanks for this excellent recipe, I'll surely be making this again.